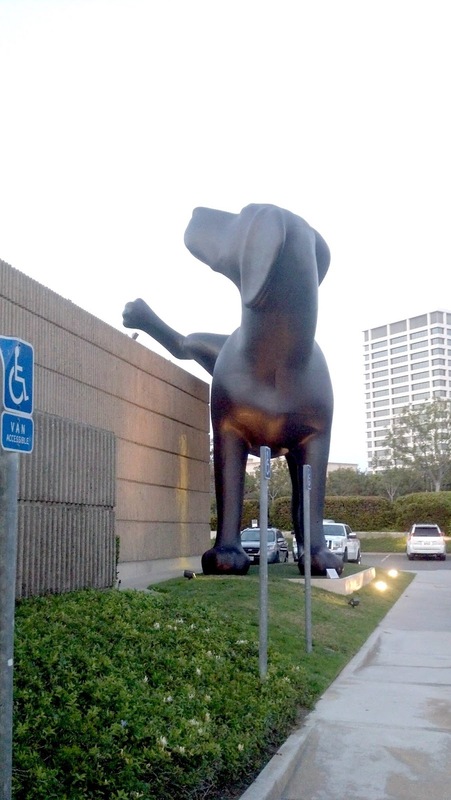 The White Dog Blog: A giant pee-ing machine!!!! LOL words fail us. Have a terrific Thursday. Totally brilliant artwork, I'd say. I takes a certain, special kind of artist to recognise the beauty in such a commonplace activity. Peeing with balletic grace, just like I do. Awesome indeed. 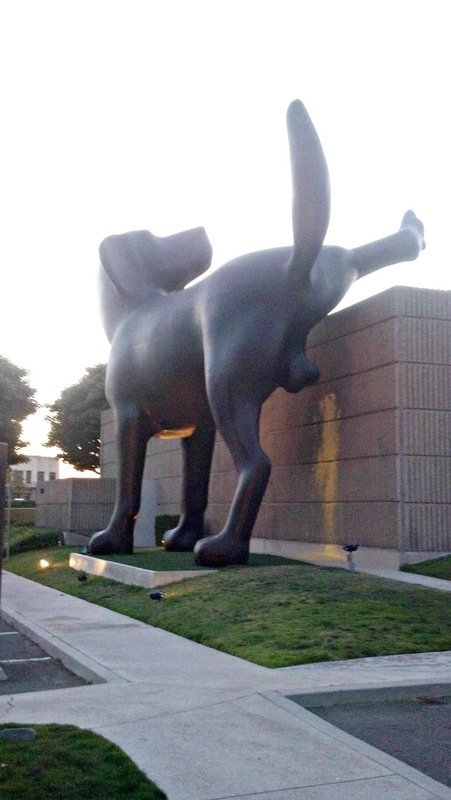 Thats one big puppers, must have been a small flood when he did that! Well we are ADMIRERS of a GOOD Pee... no matter WHERE it is left. That is a magnificent piece of art! My!!! He is a BIG boy! We have to say that we've never seen one of those in our travels before, Duncan! Boy oh boy oh boy ....... don't think even a Scottie would take on this Bad Boy. You take care Duncan! far better to acquisition birthday a lot more online. Without it, you won't ever obtain the toned abs you need.